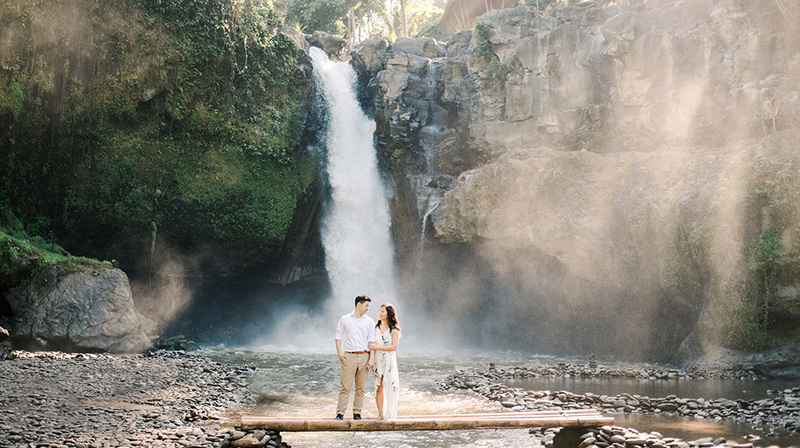 I love returning to my favourite spot for shooting, I like it because every time the lighting is always different, creating a different feels, like this Bali waterfall photo session. 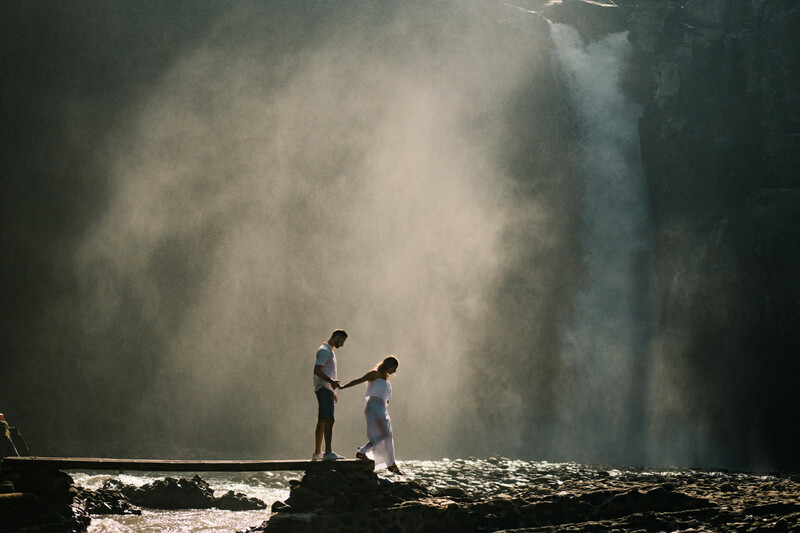 Last month I got to photograph Melissa and Nick engagement session in Ubud’s best waterfall, Blangsinga Waterfall. 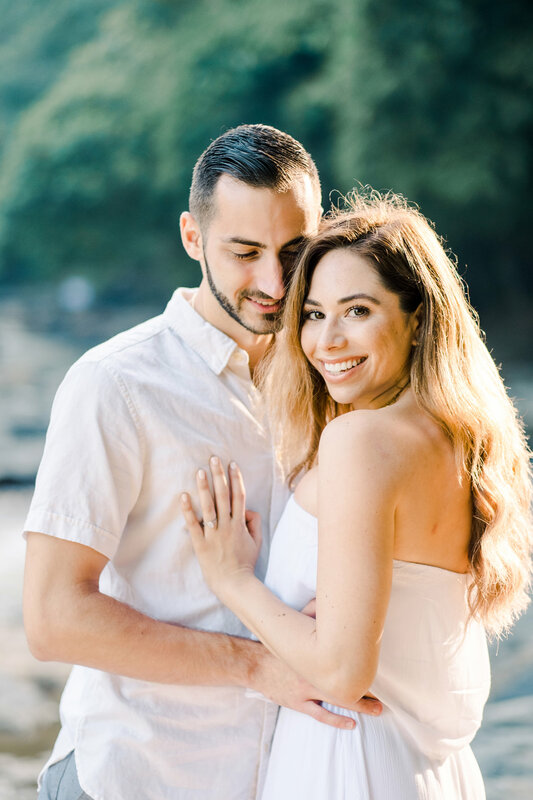 Little that I know, they just engaged a few weeks before the shooting. 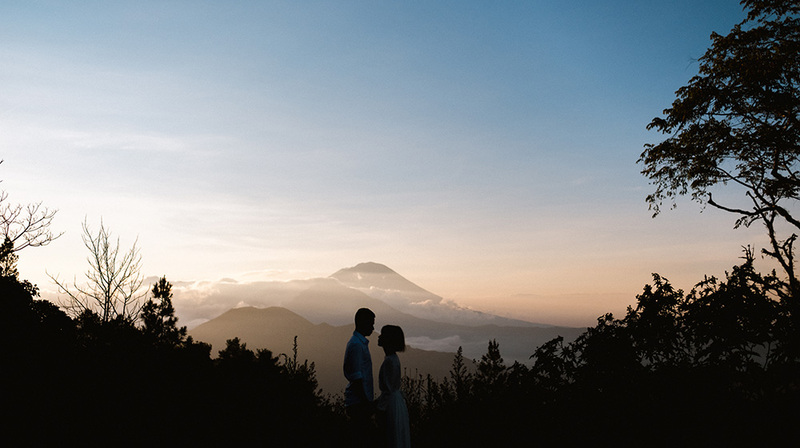 It was an absolutely gorgeous sunrise when we arrive at the waterfall, make their skin looks adorably glowing. 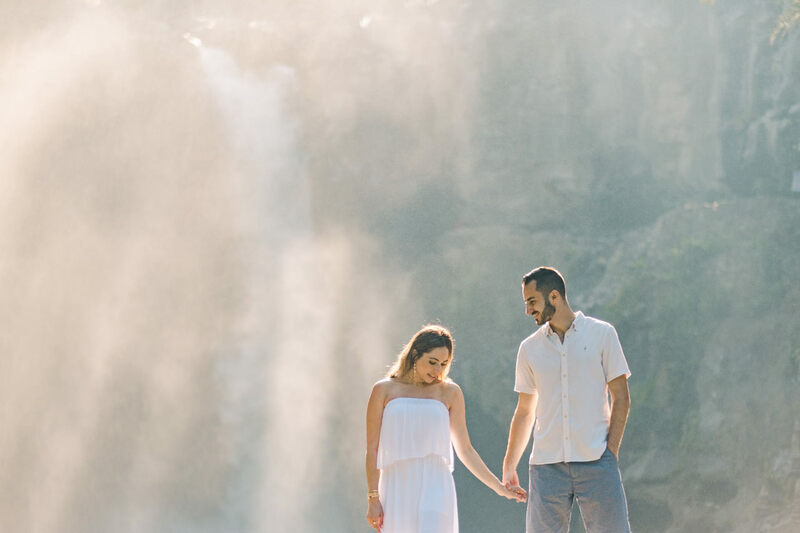 This waterfall consist of three tiers, the first one is at the highest place where you can get a river and greenery as the background. 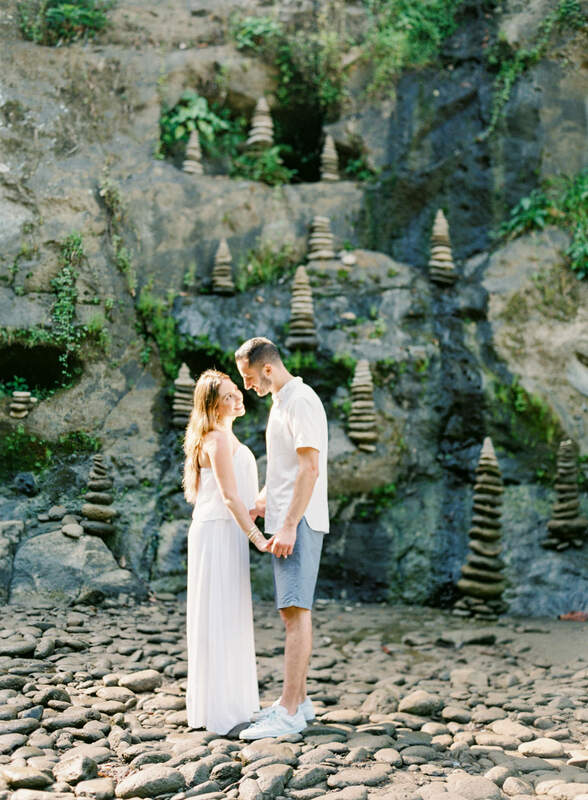 The second level is the middle part of the waterfall, at this level you can create a very elegant look if you shoot from the stairs. 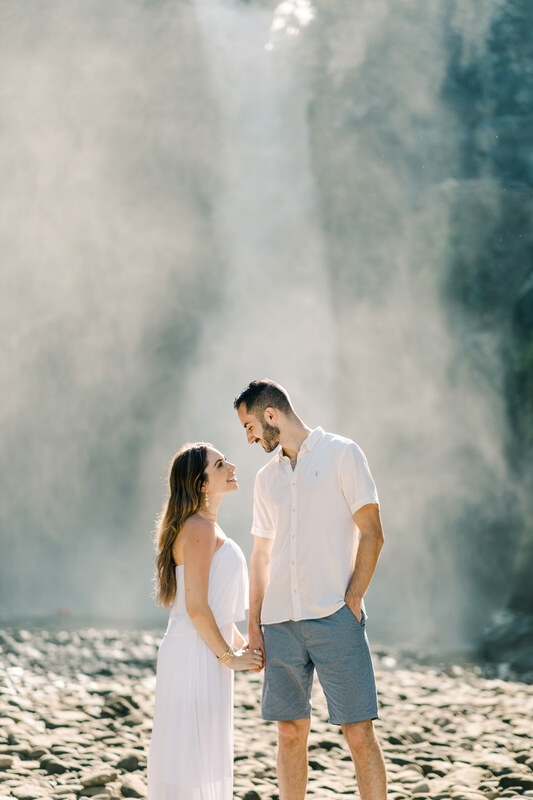 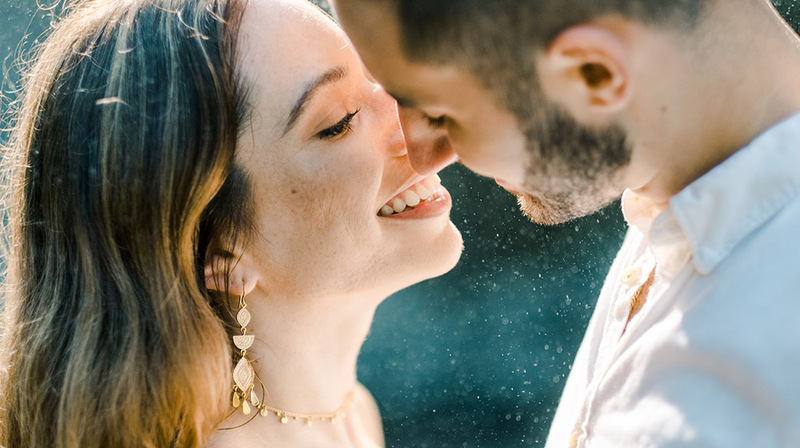 The very lowest part is my favourites, here you can create a dramatic and intimate images when the water from the falls leaves a sparkling splash to the couple. 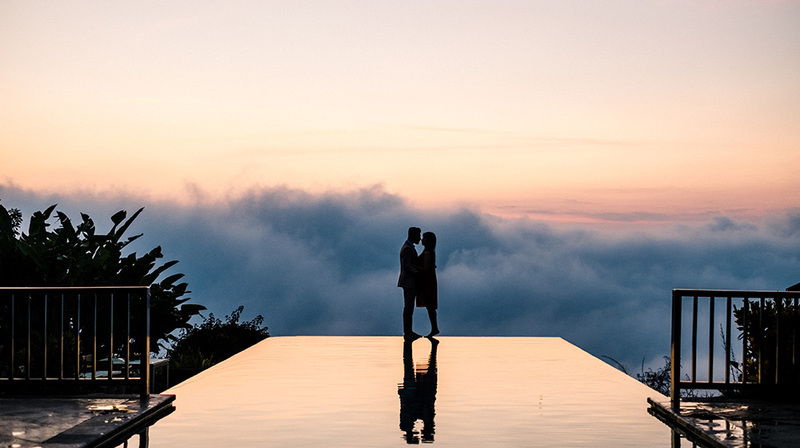 How perfect is this shot for the romantic duo? 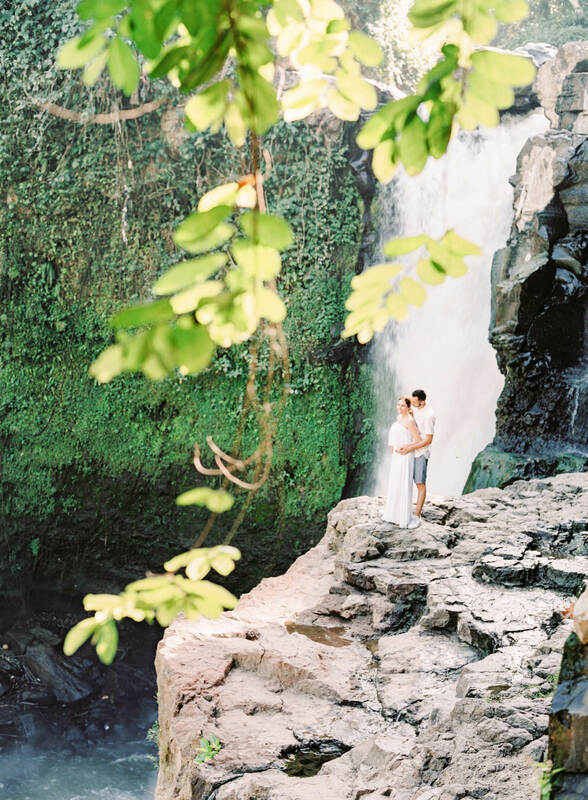 I love the contrast of action and intimacy up here in the waterfall.